YOU AND YOUR PIANO ARE IN GOOD HANDS. Meet the most trusted piano specialists of the Greater Coastal Empire. Welcome to 88 Keys Piano. Our experienced technicians utilize both their ear and their top-notch training to tune your 88 keys to concert pitch. We keep an ever-changing store of beautiful, pre-owned pianos at unbeatable prices in our showroom. Because our movers are also technicians, they are experts in transporting pianos with care, efficiency, and safety. We offer pianos for both short-term events and long-term home rentals at highly affordable rates. 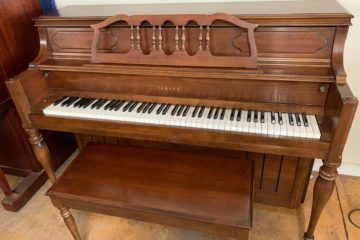 From brand new interior parts to your stain color of choice, our rebuilders will restore your piano to your specifications. Our skilled servicemen can repair anything from a tiny exterior gouge to a complete interior cleaning. Our certified installers can add a wifi-controlled, automatic player mechanism to any piano. We value communicating with our clients! Call 912-988-KEYS or email info@88keyspiano.com to get in touch. We are a family owned and operated company, established in 2003. 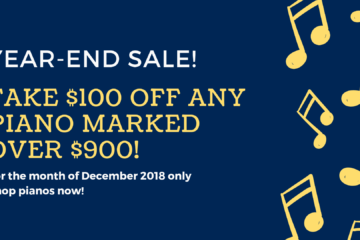 For over a decade, our highly trained technicians have provided expert piano tuning, service, restoration, moving, player installation, quality preowned sales, and rentals to the Greater Coastal Empire for over a decade. 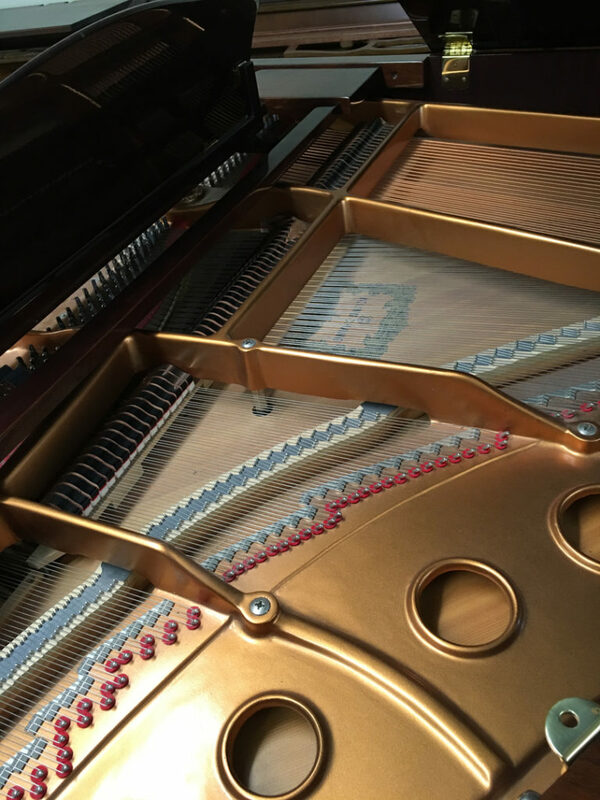 Since we know pianos inside out and our focus is complete satisfaction for our clients, you can have peace of mind when you trust us with your unique and valuable instrument. 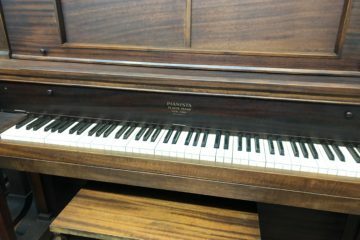 Our shop and showroom is located in Bloomingdale, GA, but our technicians travel all over coastal Georgia and South Carolina, specializing in all kinds of piano service and repair. Please let us know how we can help you by contacting us today. We look forward to making you our valued client! Our goal is your total satisfaction and peace of mind. As a family business, we value our clients and strive to treat them as a part of our family. You’re important to us! I had 88 Keys move a piano from Whitemarsh to my home in Effingham. They were on time, efficient, and super professional! They know pianos and everything about moving pianos and at a great price! Don't waste your time with anyone else. 88 Keys is the best! Your piano needs yearly tuning to stay in great condition—whether it is played or not. It will especially tend to get out of tune during the two major season changes of the year, as climate and humidity drastically affect the inner workings of your instrument. Time to tune up! Missed anything since your last visit? Here’s what’s new at 88 Keys Piano. We service the entire Greater Coastal Empire area. Our most frequented service spots are Chatham, Effingham, Bryan, Bulloch, and Liberty Counties in Georgia; and Bluffton and Hilton Head in South Carolina. Our shop and showroom is conveniently located in Bloomingdale, GA.